Celebrate any occasion with this sparkling butterfly charm. Perfect gift for your friends, family or just someone you love. 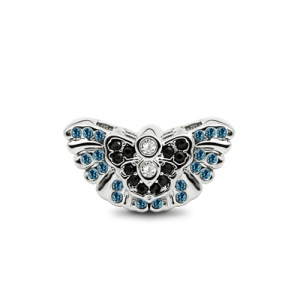 Silver charms offer a wide range of silver charms and beads for any occasion. 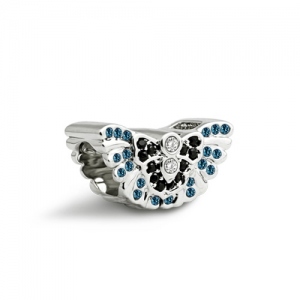 Create your own charm bracelets and necklaces with silver charms using beautiful beads.